Duck Dynasty’s Si Robertson has a novel approach for reading The Night Before Christmas by imagining his nephew Willie as jolly old St. Nick. “I don’t always see or hear things as well as I used to, and it is easy to mistake Willie for Santa. 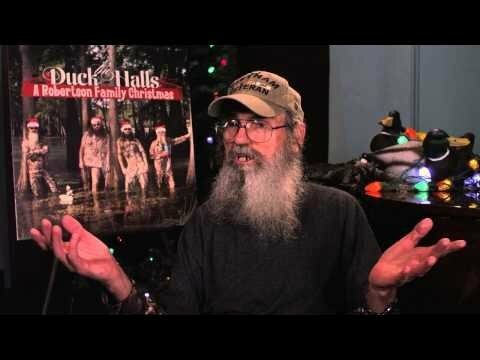 That is the basis for my new rendition of this holiday classic,” Si Robertson said.